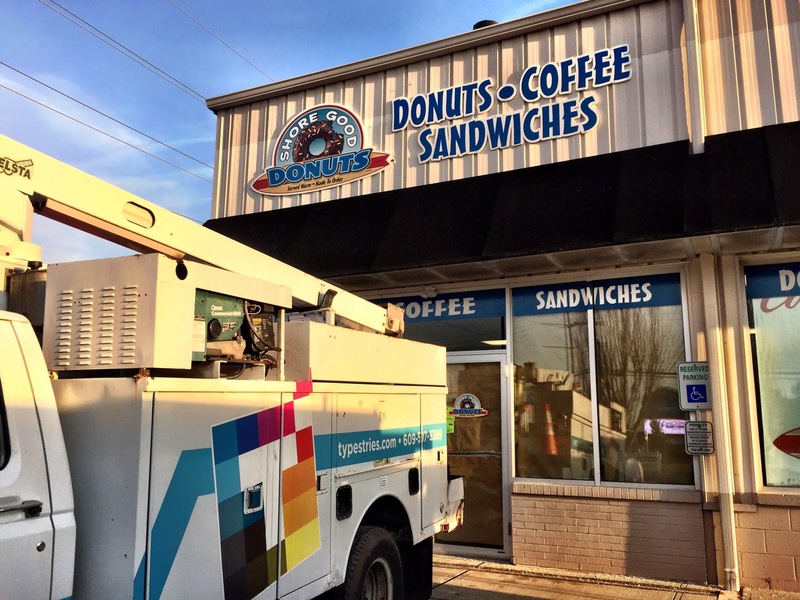 Typestries Sign & Digital- small business branding, signs, wraps, 3-dimensional signs, digital marketing | Shore Good Donuts Manahawkin opens! 21 Dec Shore Good Donuts Manahawkin opens! 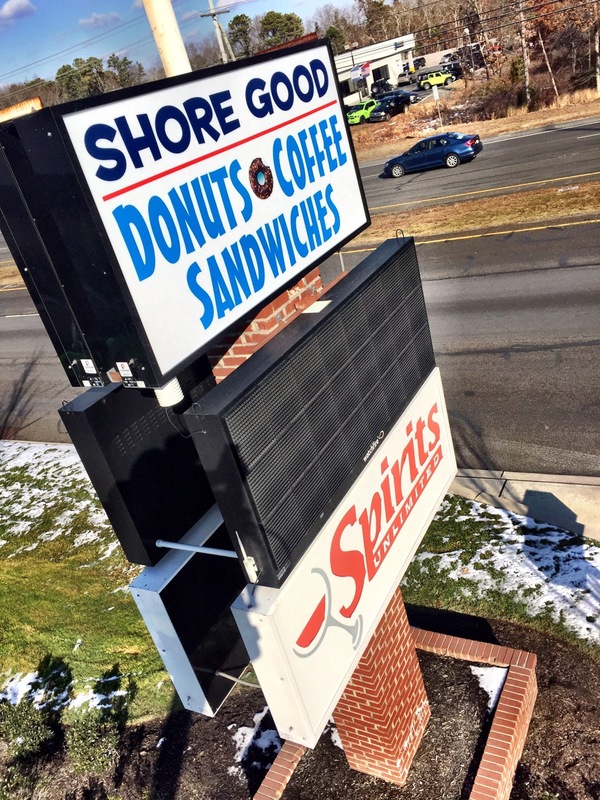 Shore Good Donuts New location in Manahawkin opens this week with a complete store signage opening package from Typestries. 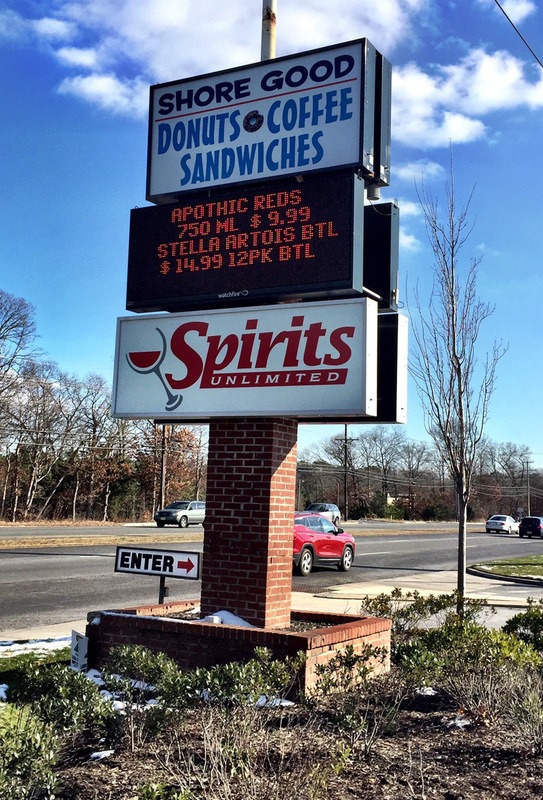 This includes new pylon signs, new storefront signs, window bands lettering, Door logos, interior graphics, and dynamic digital menu boards. For the storefront signs, we utilized three dimensional cut out lettering in logos to add extra visual impact. We combine these with digital print graphics to maintain the brand promise and attract significant guest attention.